Poetry has always marveled me with its ability to craft words together and create magic on a page. The power present in and between words, hidden in the white space and embedded in the title astonishes me every time. I have found strength in the confined space of a poem, and this art form has taught me more lessons than simply what is seen on the page. Enjambment helped me overcome boundaries. Forced me to take leaps and surprise myself. Titles taught me to take control. Meter gave me a voice in its melody. Listening to my whispers amidst the commotion of life. Hyperboles warned me not to take things too seriously. Metaphors took me deeper. Forced me to understand all sides of a story. Taught me to explore the mind. Ambiguity allowed me to keep things to myself, to have secrets. Symbolism changed the way I viewed minuscule details. Suddenly nothing felt insignificant. Imagery gave me colors and instructed me to paint. Images awakened my world. Sensory details found their way around my body, hiding under my tongue and deep in my ears, becoming a part of me. Poetry has given me a different outlet for expression, one where I challenge myself to understand my own perceptions. It has pushed me to understand the origins, implications and the underlying details. Poetry has transformed my process of thinking and has inevitably affected the way I respond to the world. 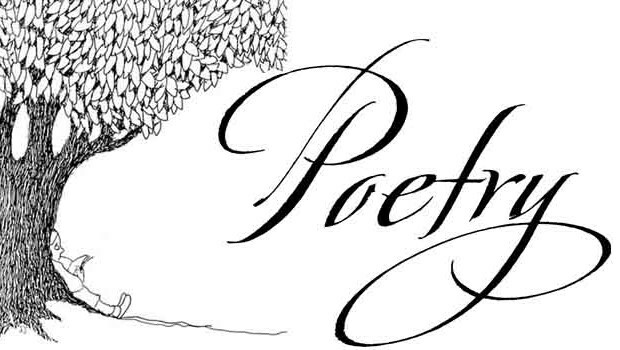 For the beauty it holds, and the power it has given me, I am incredibly grateful for the art of poetry.